The Tomorrowland Top 1000, counting down the finest tracks in the history of Tomorrowland. 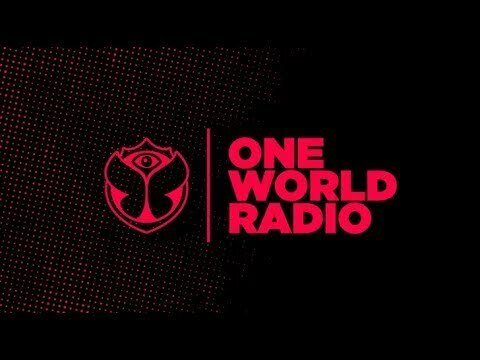 Every day until April 11th between 12h - 18h (CEST) on Tomorrowland - One World Radio. Listen LIVE via tomorrowland.com or the app.